Masoja Msiza (born 5 October 1964) is a South African poet, musician, and actor. He is best known for his portrayal of Nkunzi Mhlongo on [[Uzalo]] alongside [[Glen Gabela]], [[Baby Cele]], [[Gugu Gumede]], [[Dawn Thandeka King]] and [[Khaya Dladla]]. Masoja Msiza (born 5 October 1964) is a South African poet, musician, and actor. 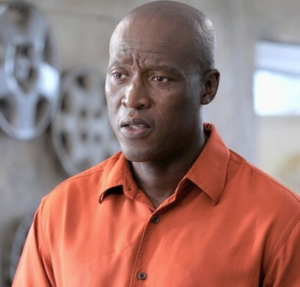 He is best known for his portrayal of Nkunzi Mhlongo on Uzalo alongside Glen Gabela, Baby Cele, Gugu Gumede, Dawn Thandeka King and Khaya Dladla.